Our die cut invitations are a big hit and our newest additions are for a bridal shower or a formal occasion. 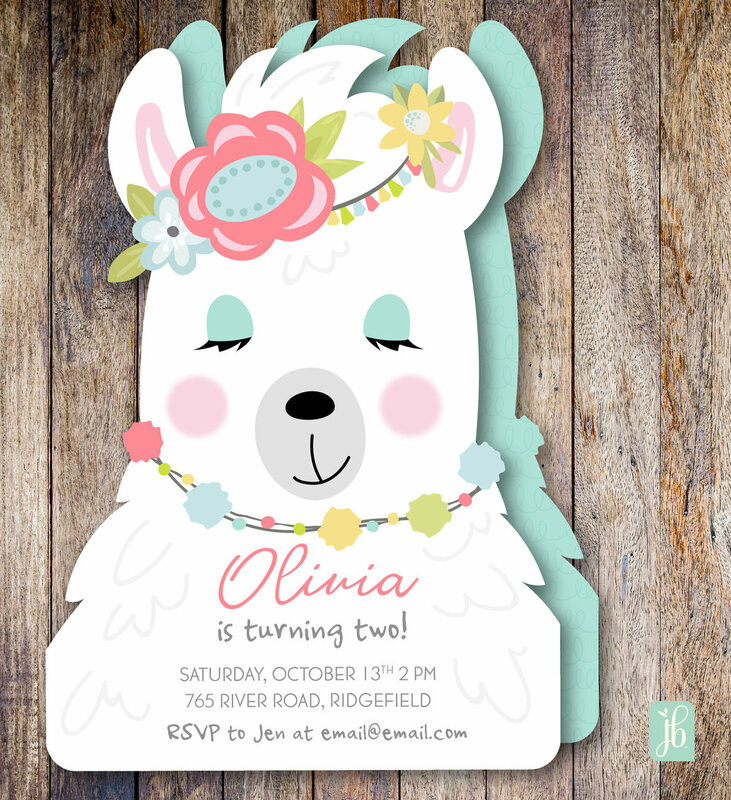 All of our invites are 5" x 7" and printed on a beautiful 110 lb. textured card stock. They are printed full color on both sides.